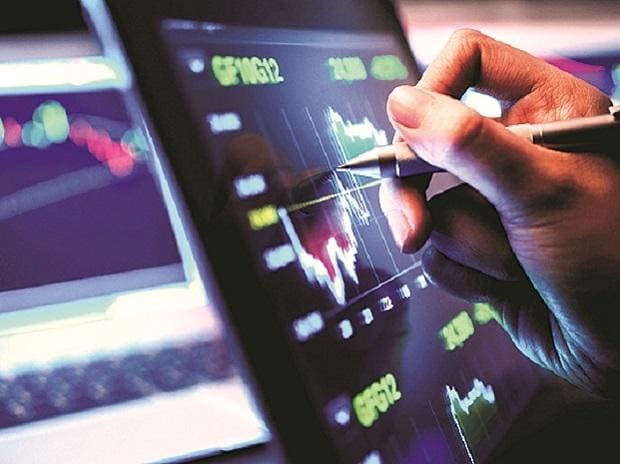 At 08:03 am, Nifty futures on Singapore Exchange (SGX) traded 29.50 points or 0.27 per cent lower at 11,065.50, indicating a weak opening for the Nifty50 index back home. Tata Motors: The auto major reported the biggest quarterly loss of Rs 26,961 crore among Indian corporates after it was hit by asset impairment in its UK subsidiary, Jaguar Land Rover (JLR) Automotive in the December quarter. MRF: Tyre major MRF on Thursday reported 18 per cent decline in standalone net profit at Rs 279.26 crore for December quarter 2018, hit by increase in overall expenses during the period. Aurobindo Pharma: The pharma company posted a 19.7 per cent rise in net profit at Rs 712.2 crore in the third quarter ended December on a year-on-year (YoY). SAIL: The state-run steel maker on Thursday said its consolidated net profit jumped manifold to Rs 616.30 crore during the quarter ended on December 31, 2018, helped by lower stocks level and higher income. Earnings today: Over 225 companies including BPCL, GSPL, Gujarat Gas, Greenply Industries, Excel Crop Care, Indian Energy Exchange (IEX), Inox Wind, JK Lakshmi Cement, Jaiprakash Associates, Mhindra & Mahindra, Dr Lal PathLabs, NHPC, NDTV, Nalco, Rupa, Sun TV and UCO Bank. Raymond: After a sharp drop in its share price on Thursday following a news report that said the firm had “curious transactions” with an entity owned by its promoter, the company has released a clarification saying the story was entirely misleading and misconstrued. The news report had said Raymond had been selling goods to a privately held promoter entity, JK Investors (Bombay) Ltd, only to purchase them back at a higher price. Varun Beverages: The company said on Thursday that its board has approved a plan to acquire PepsiCo India’s franchisee rights in three states from SMV Group. Gillette India: Gillette India on Thursday reported a 9.15 per cent decline in net profit to Rs 53.39 crore for the quarter ended on December 2018 impacted by cost inflation, expiry of tax benefits and higher marketing spend.